Public demand for Registered Massage Therapy has risen significantly in B.C. This is attributed to scientific research supporting the use of massage therapy as an effective approach in pain, injury management, rehabilitation and prevention. Increased public interest in non-surgical and drug-free treatment for musculoskeletal conditions and pain management has further driven the public to seek out RMT’s. Massage Therapy is effectively used to treat a wide range of medical conditions including occupational and posture related problems, accident related injuries, sports injuries, stress reduction, pregnancy related issues, headaches, circulatory/lymph and nerve conditions. (See below for a more complete list of conditions effectively treated by massage therapy). At Willoughby Family Chiropractic and Massage Therapy, our RMTs begin by finding out your goals and objectives when coming in for treatment. They will then develop an effective treatment plan for meeting those goals, including homecare advice that will put more power into your hands for managing your own condition. Upon your first visit there is a full assessment and interview along with treatment and a home care program. This provides us an opportunity to understand what your needs are as a patient. Subsequent treatments consist of more hands on therapy. Specific exercises, stretching or other homecare rehabilitation programs may be discussed at this time. How much education does my Registered Massage Therapist (RMT) have? BC’s RMT’s are primary health care professionals who have the highest educational standards in North America. 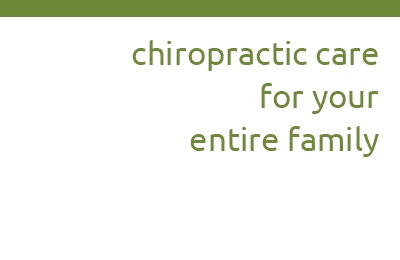 They are committed to every aspect of health and pain free functioning of the body. They have several years of training that begins with 3000 hours of clinical and anatomy education, and progresses with mandatory continuing education.